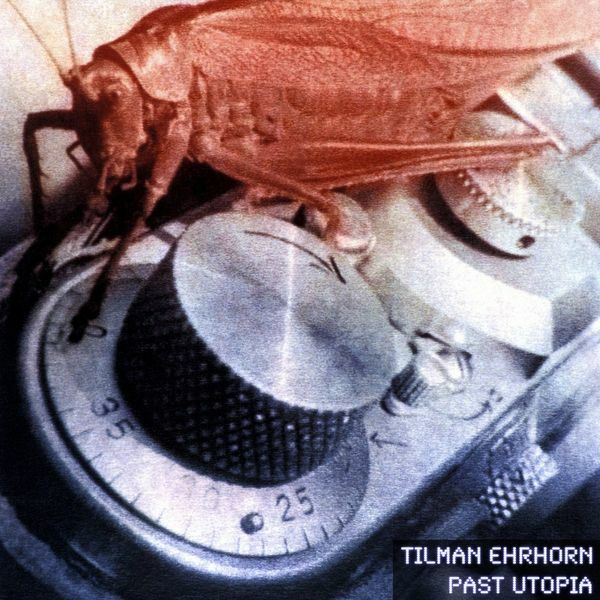 Slightly surreal glitchtronica compositions from Tilman Ehrhorn. 'Past Utopia' is his third album proper, some eight years post his 2003 'Task' debut for Mille Plateaux. His music is as concerned with mood and space as it is sharply contoured rhythms, but what he does in between is a little harder to define. The clipped rhythms of 'Green And Yellow' nod to vintage SND, while 'The Crown' almost has some of Actress's lo-fi sleight of hand to it, and 'Radio Petrol' is an unpredictably hiccuping and spluttering micro-house production. It's the blend of these skittering micro rhythms and his wide palette of samples that really define this album. Fans of Farben, SND or Matthew Herbert should have a sniff.